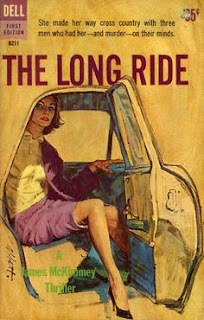 I’ve immersed myself in the noir/crime/mystery genre for many years as a reader, writer, collector, and enthusiast. I consider myself relatively well versed in not only the mainstay writers and novels in the field, but also many of those hidden in the more obscure corners. 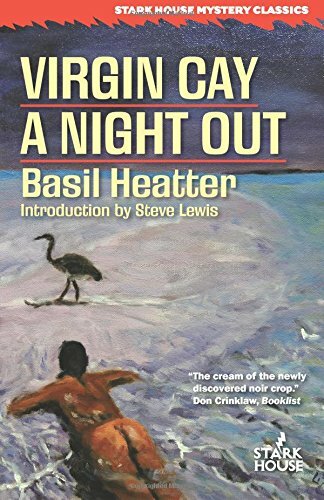 However, the genre is mind-bogglingly wide making it near impossible to have read or be familiar with all of the once highly prominent writers who have now slipped into obscurity. Many of these writers have been overshadowed, at times unfairly, by those greats recognized not only within the genre, but within the general reading public at large. 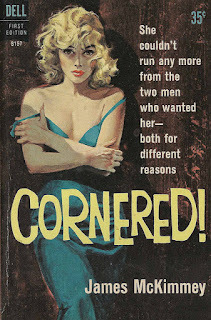 So it is, I revel in the chinks Stark House Press reveals in my reading armor by regularly publishing new collections of these forgotten gems under their Crime Classics banner. 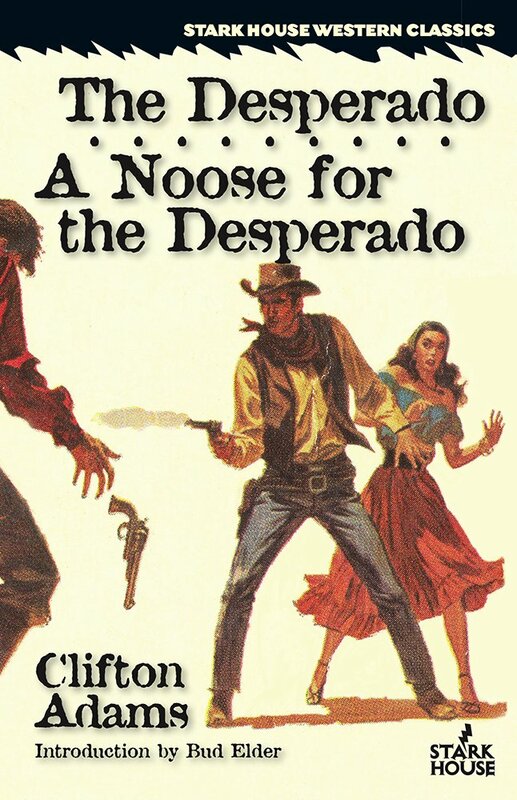 Not only are these collections packaged and priced attractively, the introductions by prominent names in the genre are often as valuable as the original prose that follows. 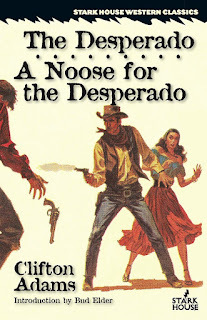 This year alone, Stark House has brought me up to speed on Basil Heatter, Peter Rabe, Clifton Adams, and Carter Brown—three authors with whom I was familiar, but had never read, and another I was only aware of as a writer of Westerns. 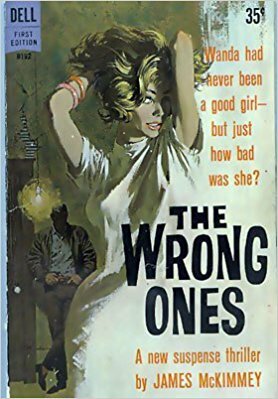 They also published the outstanding collection of introductions and essays by Rick Ollerman (Hardboiled, Noir and Gold Medals), which I wrote about in an earlier column. 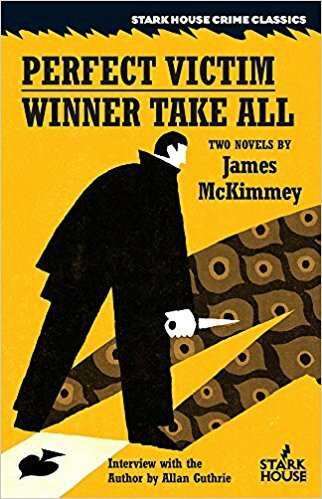 In December, Stark House will release a collection of two novels, Perfect Victim/Winner Take All, by James McKimmey, introduced throug an interviewof McKimmey conducted by Allen Guthrie. This will be the second collection of McKimmey novels from Stark House, the first being Cornered!/The Long Ride, with an introduction by Bill Crider. McKimmey was an author who had never registered on my radar before, but after reading Perfect Victim/Winner Take All, I immediately purchased Stark House’s first collection of McKimmey stories. I wanted more McKimmey, and I wanted it right away. Checking the Internet for images of McKimmey's novels, I immediately recognized the amazing Robert McGinnis covers on the first edition paperbacks published by Dell Books. I realized I’d seen them before. I even had a couple on my shelf, collected strictly for the McGinnis covers. Because of my unfamiliarity with Mckimmey, I had never cracked them open to read—a situation quickly rectified. 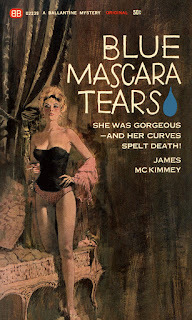 Best known for his crime fiction, McKimmey began his writing career churning out science fiction, juvenile stories, Westerns, and tales of adventure for the pulps. Looking to move up the pay scale, McKimmey began writing for the slicks (Saturday Evening Post, Colliers, etc.) in the mid-50s. 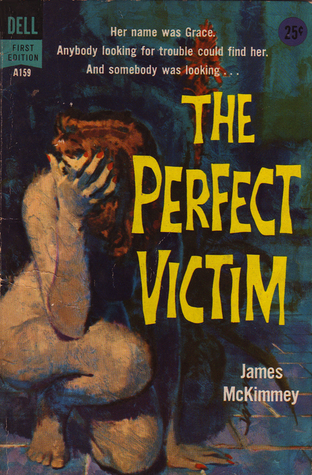 His first novel, Perfect Victim, sold to Dell in 1957. McKimmey’s story structure is to present seemingly unrelated characters and eventually connecting them as needed to bring the plot to a boil. 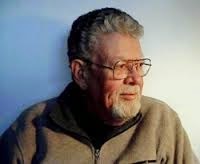 He establishes his main characters (and even his secondary characters to some extent) and our belief in them through the technique of dynamic dialogue, with his style relying minimally on descriptive passages. This keeps the story moving fast enough to keep the reader from thinking too hard about the coincidences and, at times, artificial set-ups, which often drive these types of stories. 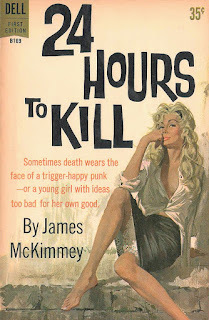 Reading like Jim Thompson filtered through the lens of James M. Cain, David Goodis, and John D. MacDonald, McKimmey deserves to be rediscovered and have a much higher profile with fans of compulsively readable tight, nasty, and twisted noirs. Kudos again to Stark House Press for keeping the flame burning. Al Jackson, traveling salesman, knows that he isn’t likely to get any equipment sales in Willow Creek, but he’s nursing a hangover and stops here anyway. He’s a friendly guy, on the road too long, and can’t help flirting with the waitress, Grace. But Willow Creek folks don t take well to outsiders making time with their Grace. So when she is found murdered the next morning, everyone naturally assumes that the foreigner must have had something to do with it. And now Jackson is in jail while the town howls for blood. Only the real murderer knows what happened and he has no intention of letting the salesman live to see a courtroom. You've kicked around the world, a soldier of fortune. But nothing prepares you for a man who shows up in your San Francisco hotel claiming to be your twin, with an offer to switch places for ten thousand dollars. 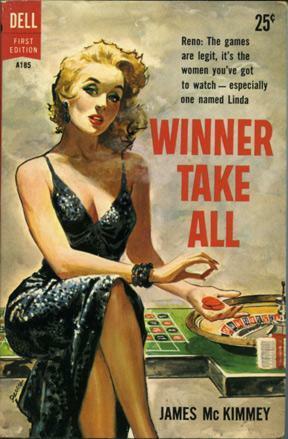 Yeah, there's going to be some rough stuff you've got to settle your twin's gambling debt with some very dubious characters in Reno but the money looks good, and you're up for it. You get to live the high life for a while, which is something you could definitely get used to. But you don't figure on lovely Linda. And you sure don't figure on the neat double-cross that saps you right between the ears. Because, my friend, you've been swapped for murder! Fabulous! Thanks for this, Paul. Have to check these books out! Look like great reads, thanks for the share. Love checking out your blog.